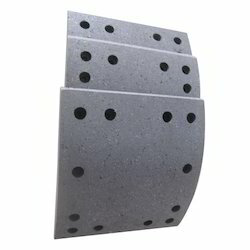 Crown Brakes is a leading supplier, manufacturer and exporter a wide range of Asbestos Brake Liner. We are looking export inquiries from Middle East, Dubai, UAE, Kenya, Tanzania, Egypt, Saudi Arabia, Jordan, Muscat, Oman, Uganda, Sudan, Ghana, Ethiopia and all over the world. Crown Brakes are supplier, manufacturer and exporter of Asbestos Brake Liner. We offer these Asbestos Brake Linings at affordable rates. Our products are in high demand for their good features. Note:- Price starting range from $ 9.00 up to $ 18.00 per sets. Packaging Details: Good export quality carton box packing as per customer demands. Crown Brakes are supplier and exporter of Asbestos Brake Linings. We offer these Asbestos Brake Linings at affordable rates. Our products are in high demand for their good features. 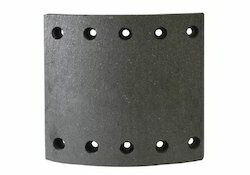 Looking for Asbestos Brake Liner ?